Rent for a couple (with no more than 1 child ). 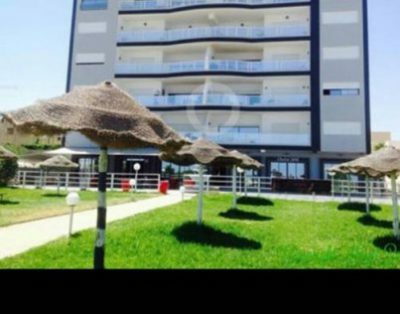 a studio flat, luxury furnished with sea view, in Tantana beach near Port Kantaoui-Sousse Tunisia ,in a luxurious waterfront residence: elevators –reserved beach-lounge… Fitness center and spa (all activities) with heated pool. -Sécured: With video surveillance and guarded 24/24. … -The Studio is fully furnished and equipped with individual air conditioning and central heating. And all commodities.